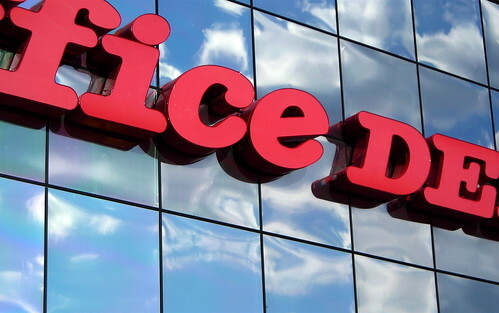 Now you can earn even more AAdvantage miles towards travel by shopping for your Business or Home Office Supplies at Office Depot! FREE next business-day delivery on orders of $50 or more! Online Printing Services through our Copy & Print Depot! Worklife Rewards Program. Get 10% back on Ink, Toner, Paper, & Design Print and Ship! Plus get 1% back on nearly everything else! Easy Ink and Toner search through our Ink Depot center!